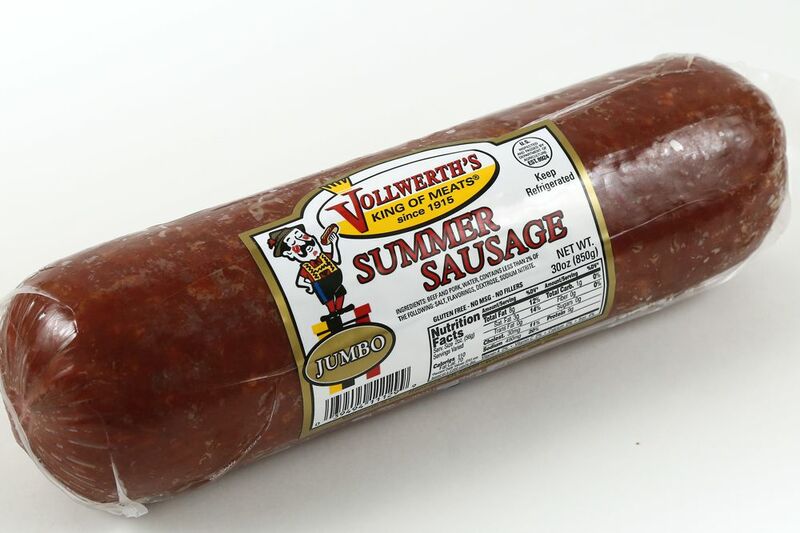 Our Summer Sausage is a great product for all occasions. One of our best selling products. Made with lean meat with half the fat and sugars of other brands.